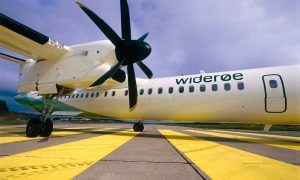 The transaction in which Finnair transfers 60% of the shares in Nordic Regional Airlines AB to StaffPoint Holding Oy and Kilco Oy has been completed today. StaffPoint’s ownership in the joint venture is 45%, Kilco’s 15% and Finnair’s 40%. Finnair has previously issued a stock exchange release on the transaction on 4 November 2015 and 19 November 2015. Finnair is a network airline specialising in passenger and cargo traffic between Asia and Europe. 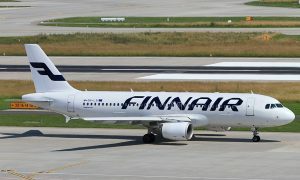 Helsinki’s geographical location gives Finnair a competitive advantage, since the fastest connections between many European destinations and Asian megacities fly over Finland. 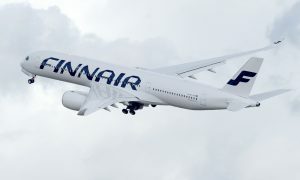 Finnair’s vision is to offer its passengers a unique Nordic experience, and its mission is to offer the smoothest, fastest connections in the northern hemisphere via Helsinki and the best network to the world from its home markets. Finnair is the only Nordic carrier with a 4-star Skytrax ranking and a member of the oneworld alliance. 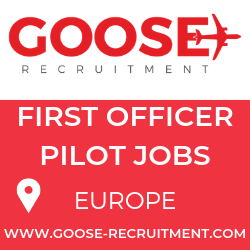 In 2014, Finnair’s revenues amounted to EUR 2,400 million and it had a personnel of almost 4,500 at the year-end. Finnair Plc’s shares are quoted on Nasdaq Helsinki.